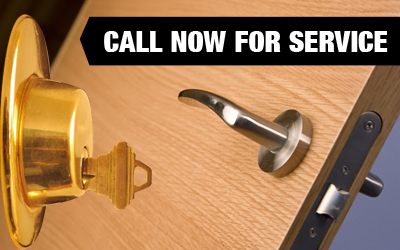 Call us straight away to get effective lock repair, rekey or replacement from our specialists in Illinois. 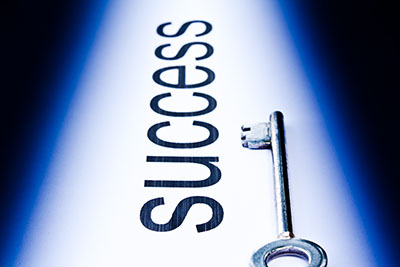 Our company implements all types of home, office and vehicle locksmith solutions on an emergency and scheduled basis. We are available to help you out 24/7. Seek our help immediately in case of a lockout or another urgent situation. Turn to us for improving the security of your property with new spring lock or deadbolt installation. Car owners can take advantage of our lock and transponder key replacement services with full confidence in their quality. Share what you need and you will get professional consultation and servicing swiftly. Talk to us with confidence that you will receive assistance from experienced and skilled professionals. At Locksmith Wilmette, we are experts in door locksets and keys of all types and brands from the traditional devices to the most innovative ones. Contact us to receive services of the highest quality.